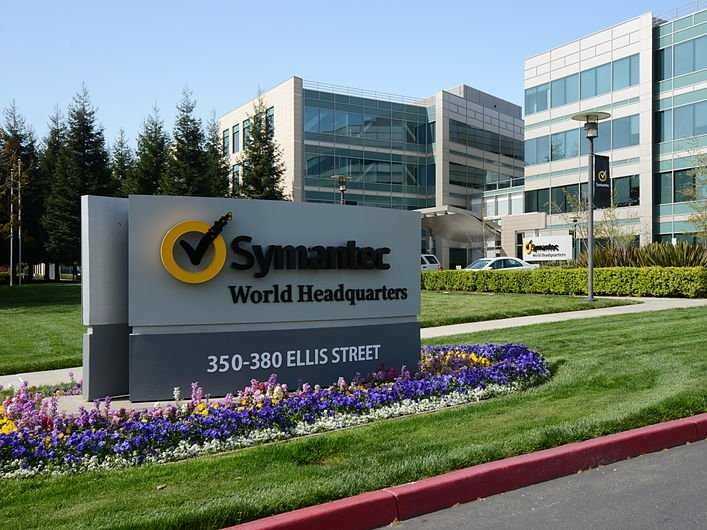 Symantec, the security software company that announced plans to split in half last month, will lay off roughly 2,000 employees, or about 10% of its total workforce over the next year, San Jose Mercury News reported Thursday. The Mountain View-based company had 20,800 employees as of March, which made it the 10th-largest Silicon Valley tech employer last year. Thursday’s news comes after last month’s announcement to split Symantec into two public companies. One of them will take Symantec’s security side of the business, which had $US4.2 billion in sales last year, while the other will primarily focus on document storage and protection businesses, which had about $US2.5 billion in sales in last year. Symantec had another major layoff last year, when it cut roughly 1,700 jobs. This makes Symantec the fourth tech company in Silicon Valley to announce major layoff plans, the report says. HP cut 11,000 jobs in May, while Intel and Cisco said it would each cut 5,000 and 6,000 jobs, respectively.